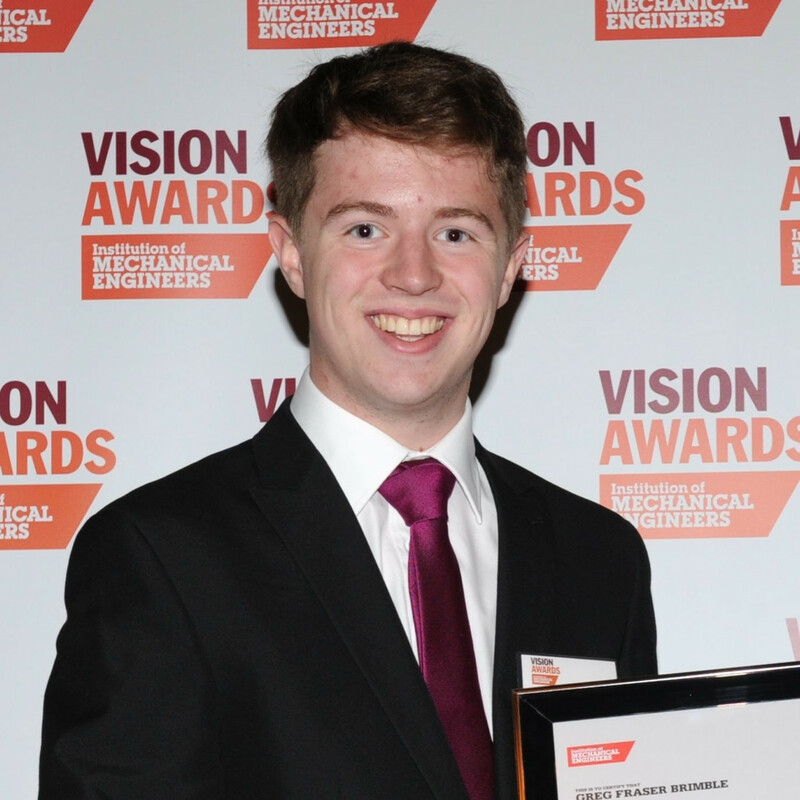 I'm a Technological Engineer, and a Student at the University of Edinburgh. 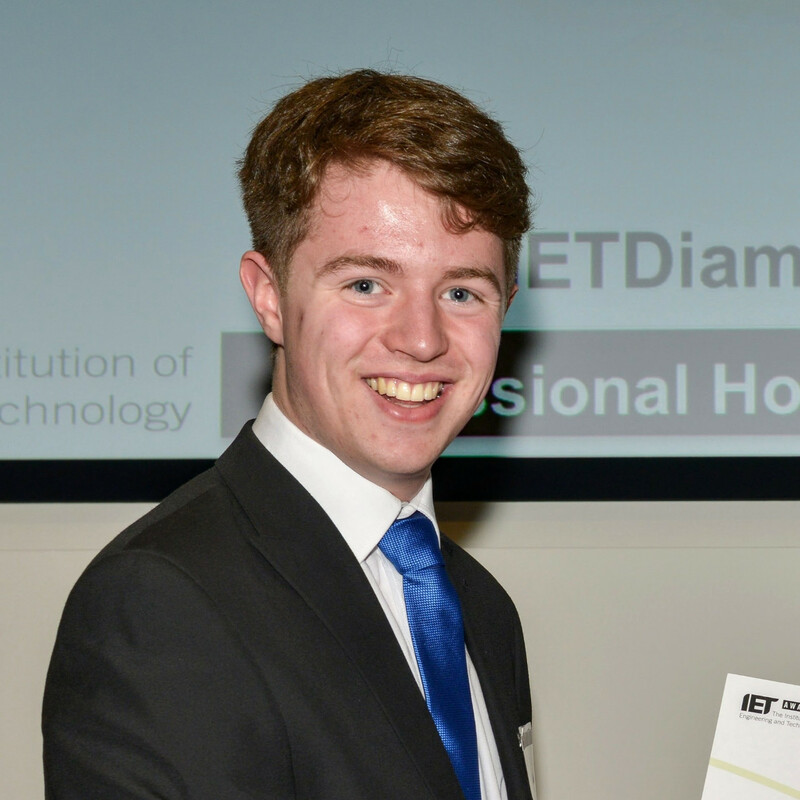 I'm studying third year Electrical and Mechanical Engineering and am currently the recipient of The IET Great Exhibition Scholarship 2015, as well as the James Clayton Undergraduate Scholarship 2015 from the Institute of Mechanical Engineers. I work as a Technical Support Engineer, part-time at Administrate, a cloud-based, SaaS company based in Edinburgh, developing software for Training Providers. I have a massive passion for engineering, technology, programming and artificial intelligence; and I volunteer as a Technological Engineer at iCAN Research (the International Children’s Advisory Network), a charity focused on advocating for research and innovation in paediatric clinical healthcare. Check out my social links at the top of the page, or email me at [email protected].